FREE cancellationNo DepositBreakfast includedAmazing Value! 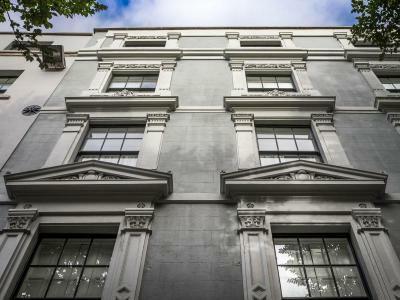 Temple Bar district of Dublin, the newly refurbished Fleet Street Hotel is just 100 m from the River Liffey. 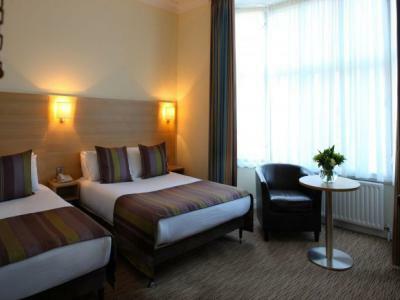 Opposite Trinity College, it features rooms with flat-screen satellite TVs and free Wi-Fi in all areas.Receive 18% off when you stay 3 Nights. 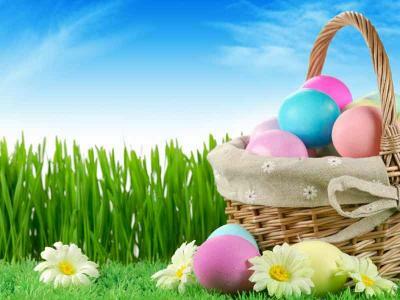 Stay two nights over the Easter break and receive a 10% Discount, along with Complimentary bottle of Fizz and an Easter Egg in your room on arrival. Best Available Room only rate! 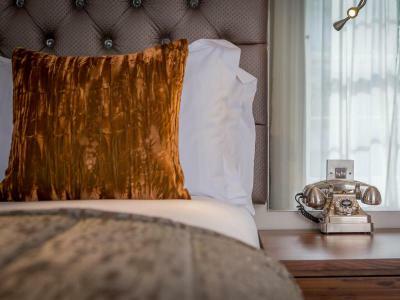 Temple Bar district of Dublin, the newly refurbished Fleet Street Hotel is just 100 m from the River Liffey. 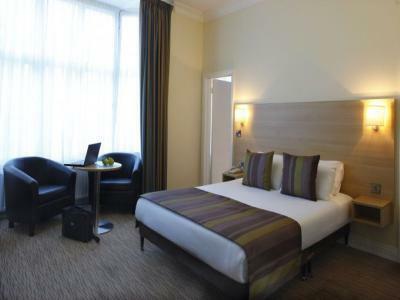 Opposite Trinity College, it features rooms with flat-screen satellite TVs and free Wi-Fi in all areas. No Booking Fee. Best Rate Guarantee. Free cancellation up to 12pm (Noon), 24hours prior to the day of arrival. Free WiFi. This is a Room Only Rate.